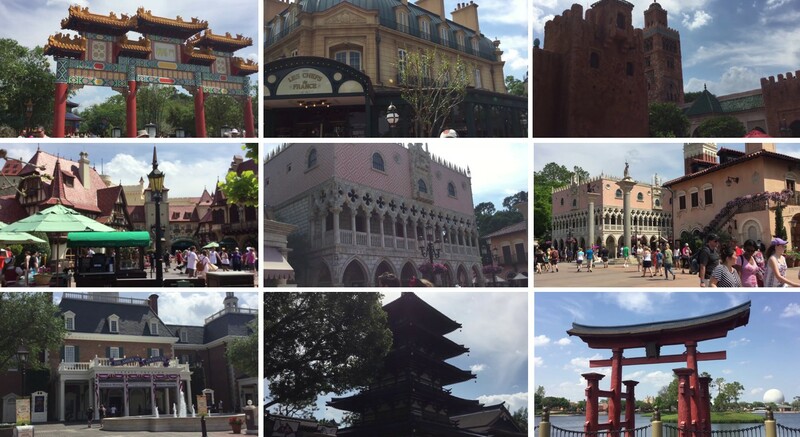 Epcot Travel Review: Park hours, ticket prices, rides and MORE! Epcot is an amazing place to spend time with the family. 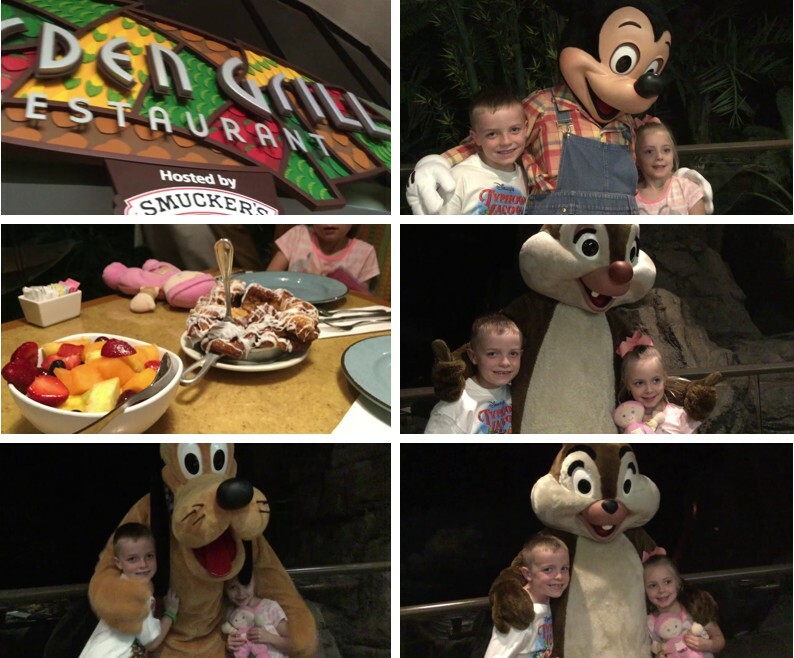 Now, we’ve been to Walt Disney World quite a few times, yet the kids are still super hyped whenever we go there to visit. 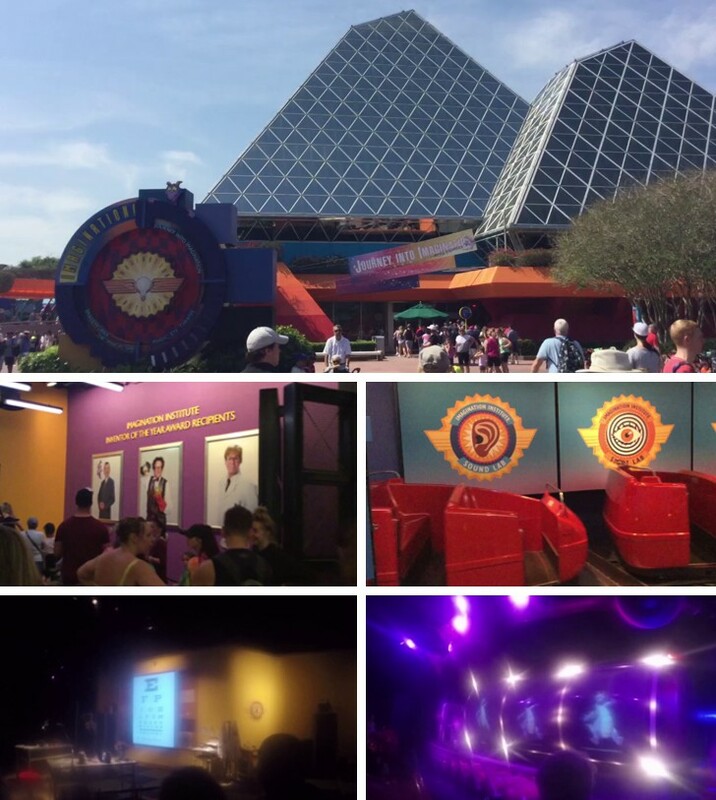 We had a great time because the Epcot attractions were a fun collaboration of creativity and culture. 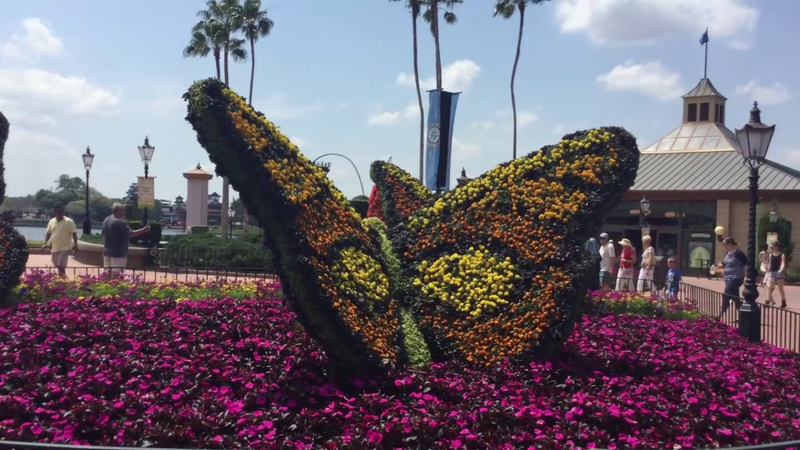 They also had lots of wonderfully placed topiary and vibrant flowers that gave the park a real refreshing vibe – I mean, check out this butterfly! We left for Epcot pretty early and had also reserved preferred parking spaces to avoid the stress and hassle of looking for the best parking spot. Turns out, if you get there quite early, like 7 or 8 o’clock in the morning, you don’t really have to burn that extra $20 when you can simply park a few feet away, just across the Preferred Area. The park opens at 9:00 AM and closes at 9:00 PM. We got there a little before opening time and the lines had already started to build up, so if you’re trying to avoid all that you better get there early. Now, they do have what they call, “Extra Magic Hours,” that stretches the park hours to as late as 11:00 PM. We start our adventure over at Soarin’. 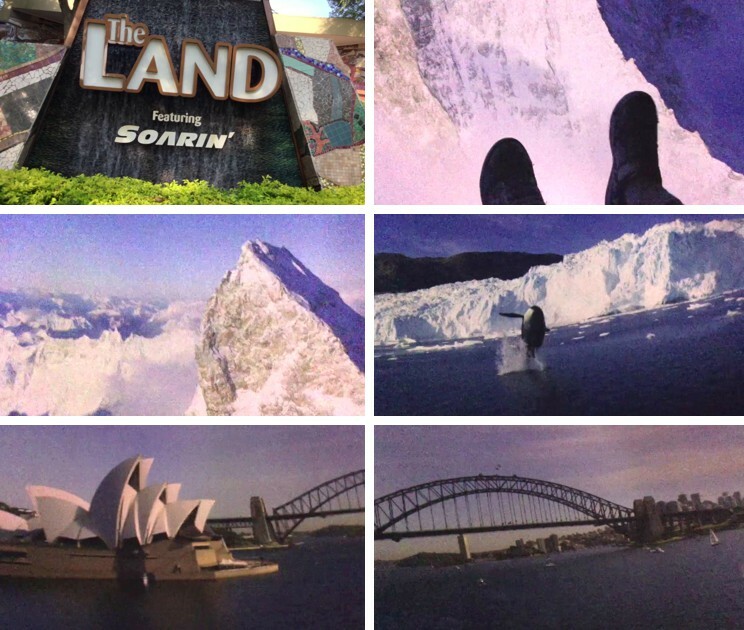 If you have ever dreamt of flying, you will love this attraction! It will transport you and your family to different destinations, where you can soar over epic world marvels like the North Pole and the Sydney Harbour. The whole place is a huge projection dome, it’s super cool and it will seriously sweep you off your feet. The line’s super long though, so you might want to save your FastPass for this one. The Epcot restaurants are amazing, WHY? Because there’s just so MANY to choose from! But why did we decide to eat at the Garden Grill? Well, it was thanks to Anna Jo’s super power – she can track Disney characters! Kidding aside, we LOVE eating at Disney restaurants because you never know who’s gonna be there. The kids pretty much got their energy tanks on full after our quick meal here. Up next was a playful ride through the Imagination Institute. This attraction teaches kids about the 5 senses, and Figment just keeps on doing all sorts of silly things that end up sabotaging the scientist’s experiments. Who doesn’t love Nemo? 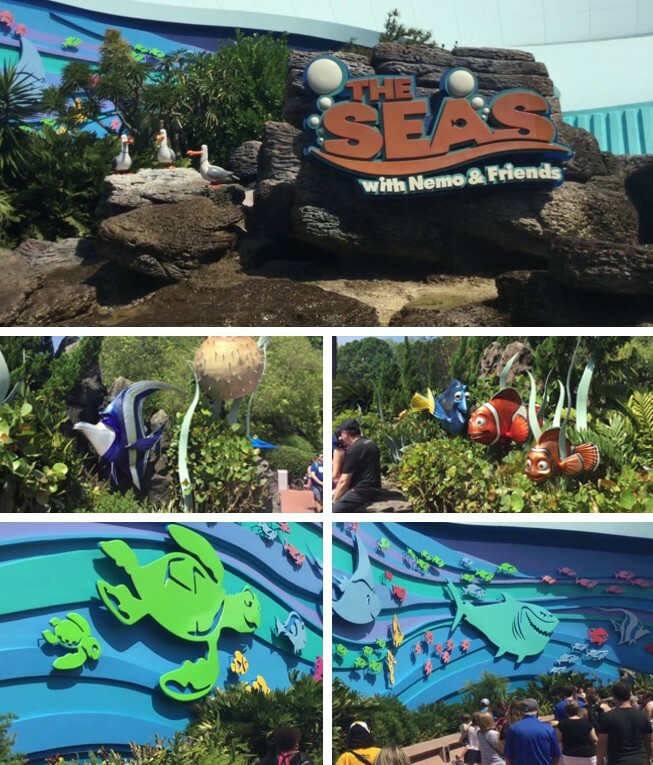 In this attraction, you ride a clam and get toured around while going on an adventure with Nemo and his buddies. The cinematics was absolutely brilliant! Ahhh! Sea Base! 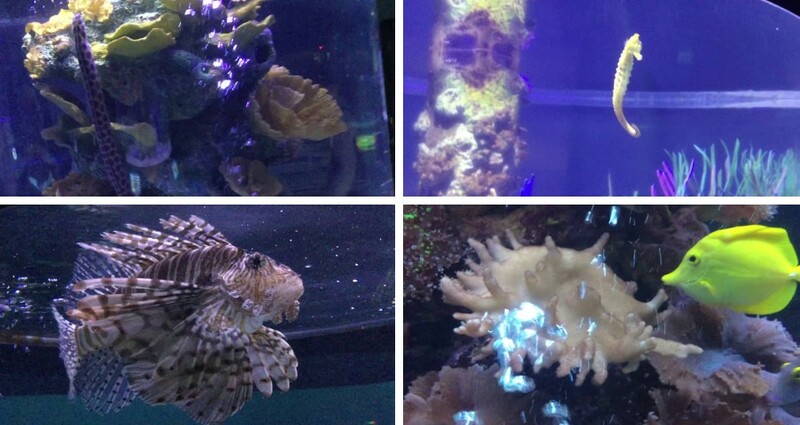 We had tons of fun checking out the many colorful sea critters, like seahorses, eels, and they even had a whole aquarium that was solely for clown fish. 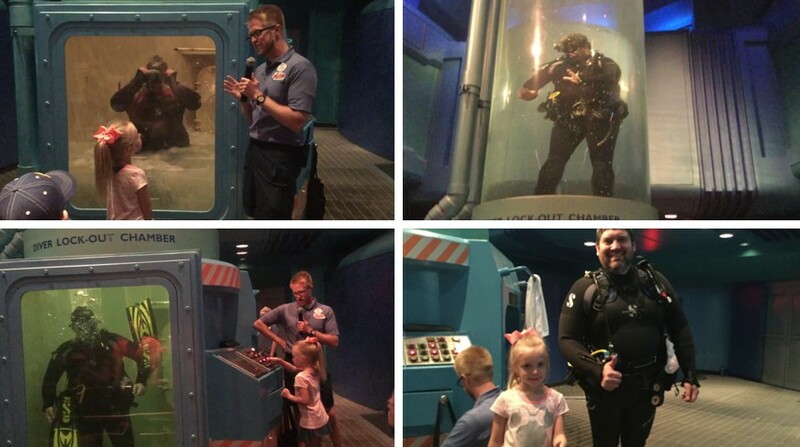 They had a segment where a trained diver was inside a chamber that slowly filled with water, Anna Jo even helped out and got herself a certificate! We met Baymax here, had pictures taken AND did some super soft fist bumps. 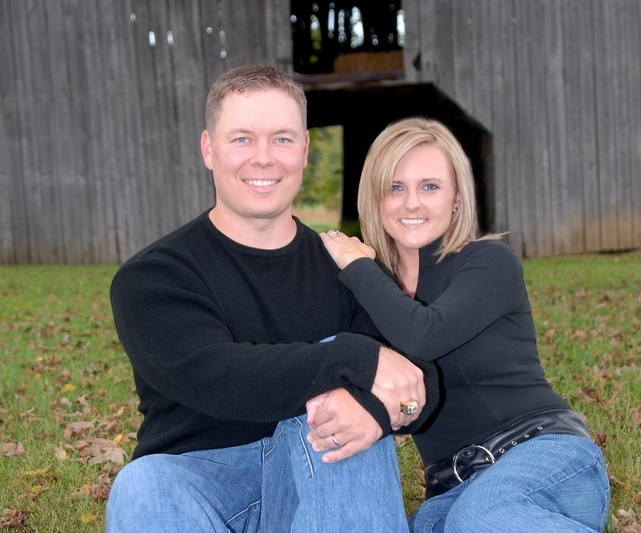 Joy was there too, but we decided to save that for another time. We legit waited in line for 90+ minutes to ride the boats and experience the wonderland that is Frozen. It was a slow paced boat ride with well-made animatronics and cool effects. We love Elsa, just not the insane wait time. Taking a leisurely walk around this part of the park was a nice change of pace because we didn’t have to fall in line for the ride, it was a really fun and educational assimilation of different sights and sounds. The kids got to see several unique infrastructures reminiscent of the theme country’s history and culture. The rates at Disney’s Magic Kingdom varies depending on how many days you’re staying and which parks you intend to visit. With over 50+ restaurants and snack stalls, the variety seems endless and can range from anything under $14.99 to over $60. Walt Disney World’s Epcot can also cater to special dietary requests at their table-service restaurants and select quick-serve locations. 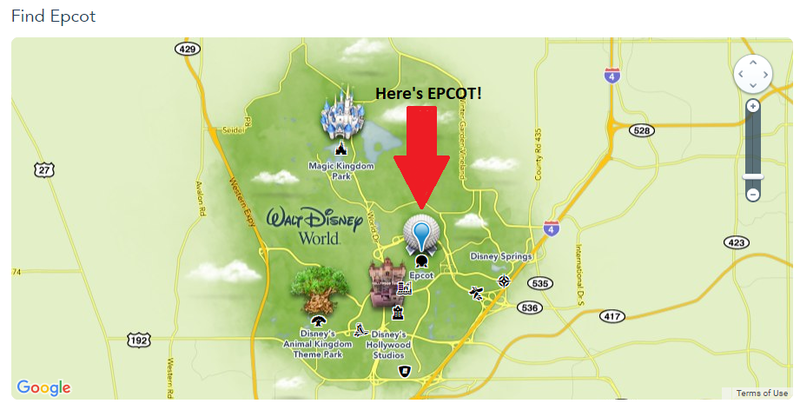 The prices are pretty expensive, but the place is super convenient for those of you staying more than 1 day and have access to the rest of the Disney World theme parks. The parking area is wildly spacious, but you have to be prepared to shell out a few $$ to stay over at the preferred parking space. We said it once, we’ll say it again, if you have young kids with you… Either bring your own stroller OR go rent one at the stroller rental shop. They’re super convenient and will help you keep your sanity from all the walking Strollers are priced at $15 per day. Our family had fun at Epcot and we’ll always love visiting Disney World. 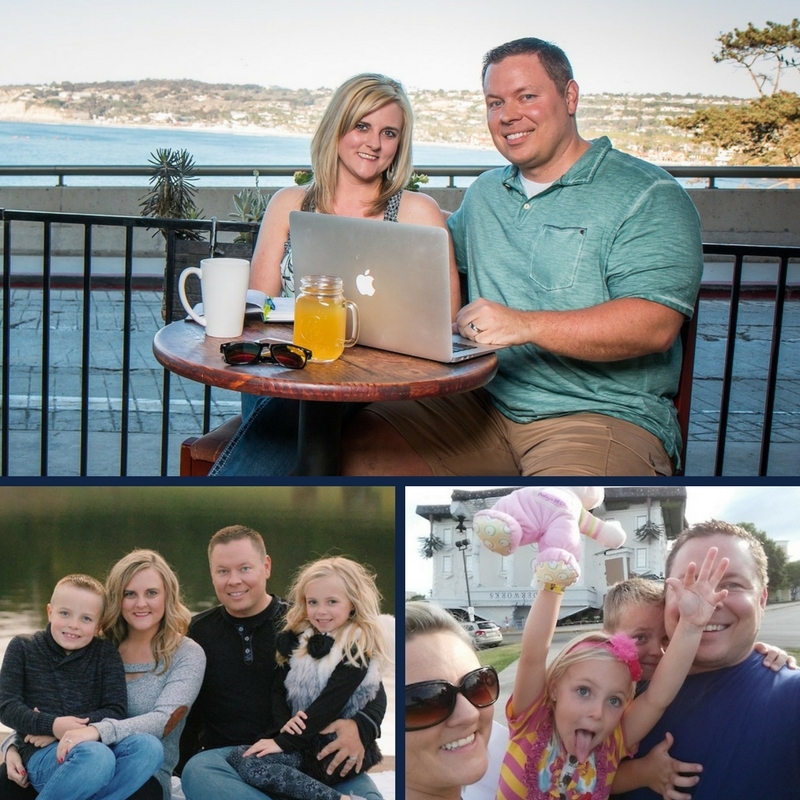 I think it’s just amazing how far we’ve come from starting out as two Kentucky teachers to now having the opportunity to take the kids to these amazing theme parks without the stress and restraint brought about by working a nine-to-five job. Epcot is a lovely reminder of taking just taking your time to see what’s around you and keep the learning experience fun. 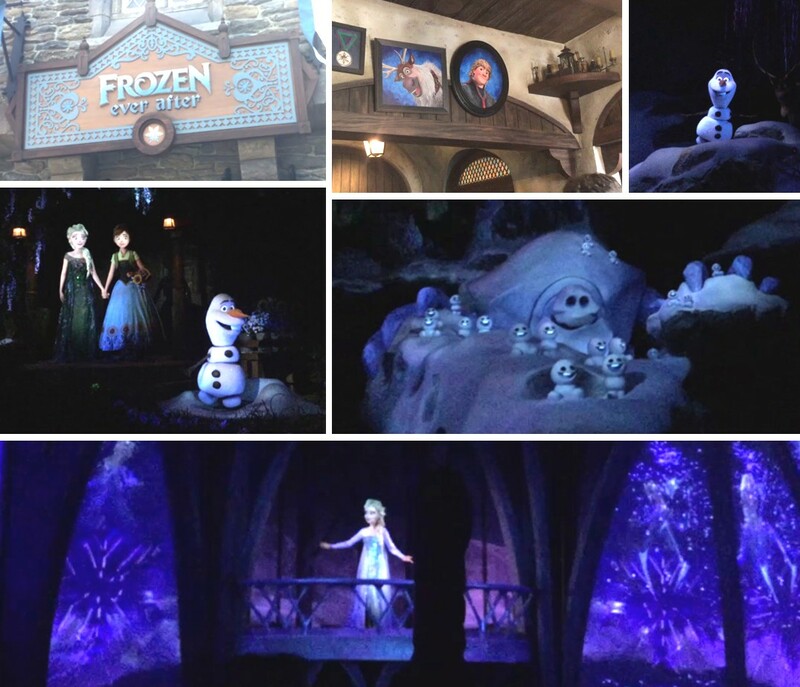 Also, don’t forget to check out our travel review of Disney’s Magic Kingdom!